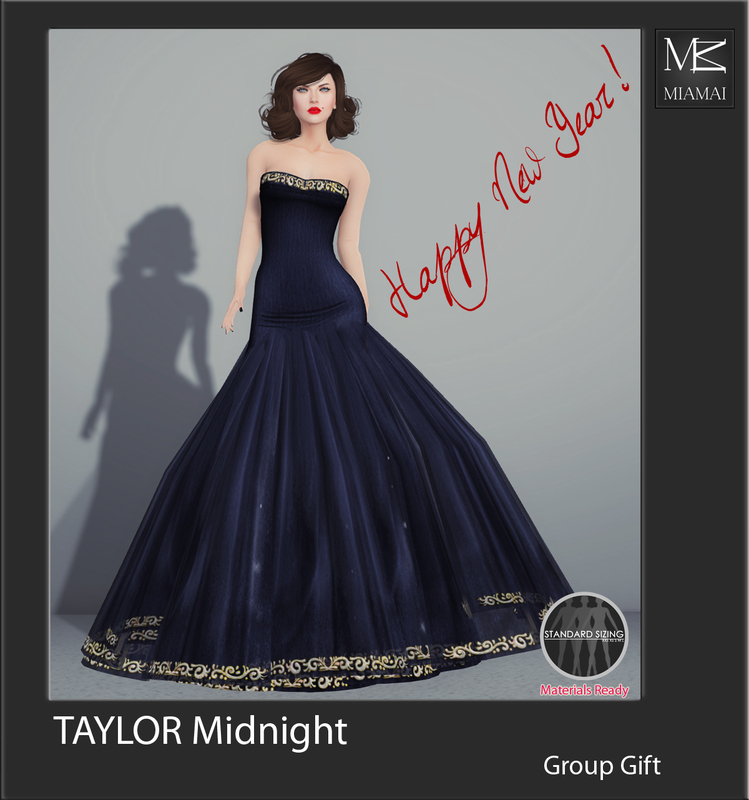 Miamai has a New Years gift for you, a special version of the Taylor Gown in the beautiful Midnight color with gold trim! This gorgeous strapless, floor length ball gown is perfect for your New Years Eve Party! 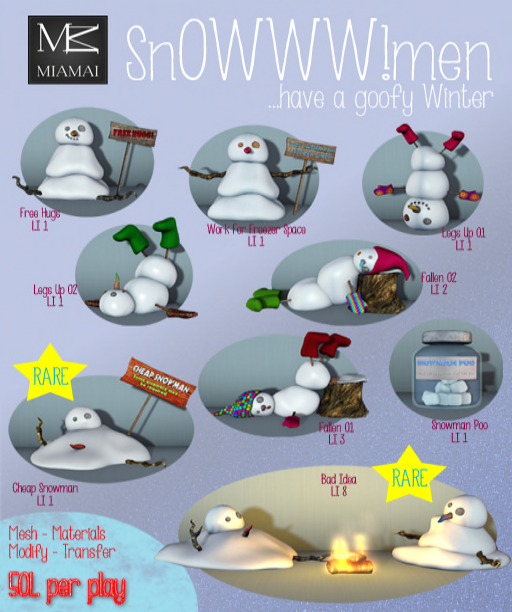 This gift is 1oo% an original Miamai design, materials, and in standard sizing! 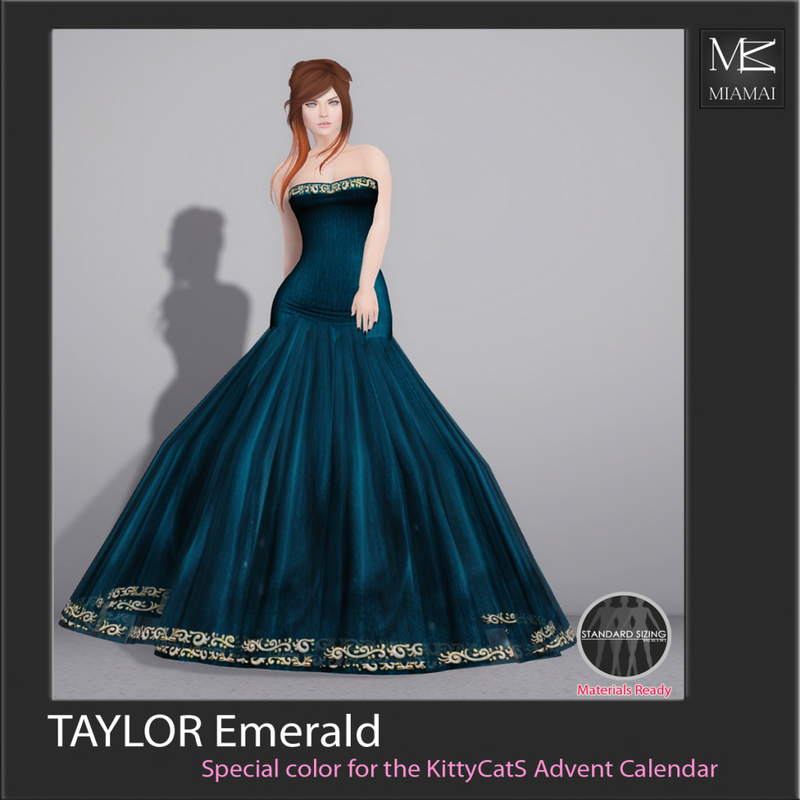 The Taylor Gown in Midnight is only available at the Miamai main store for a limited time. 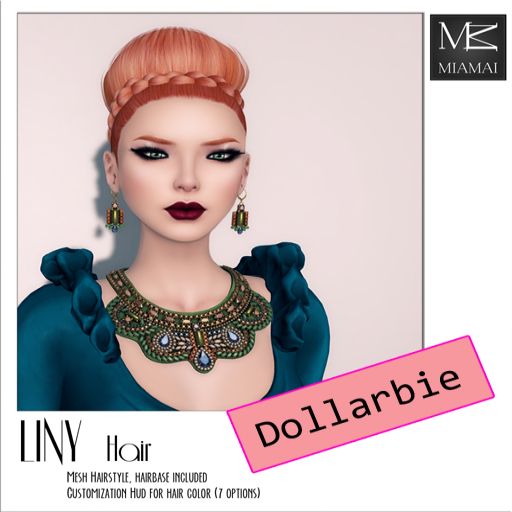 Miamai is at L’accessoires! 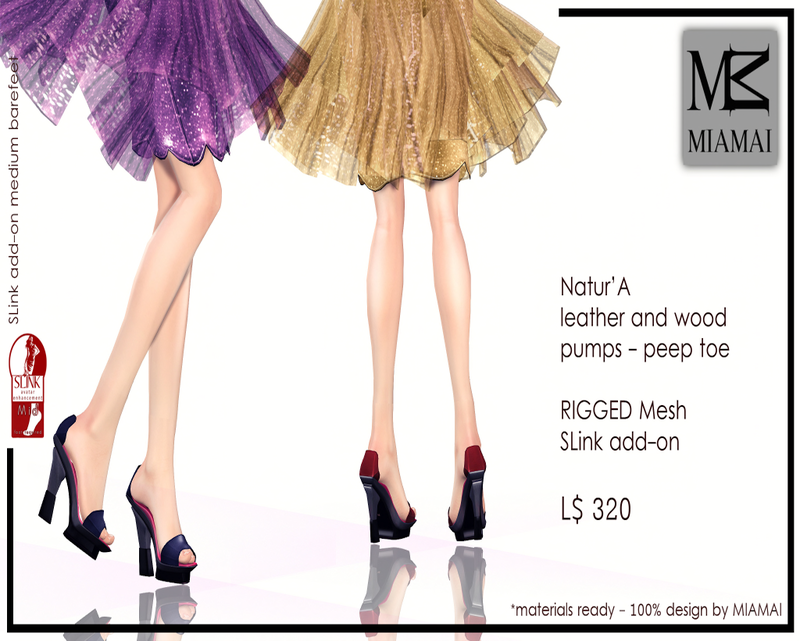 We have placed out these beautiful Natur’A Pumps which are add on for Slink feet. 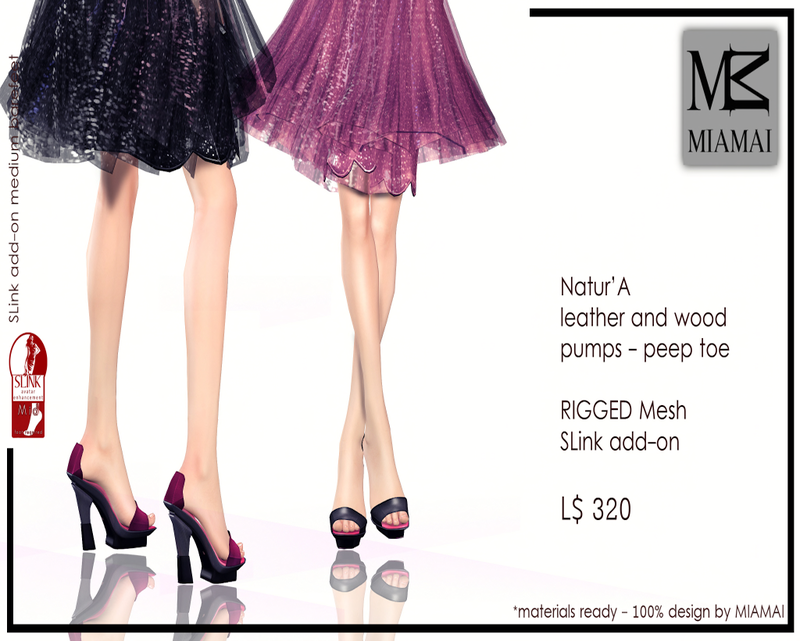 You will delight in how the stunning leather and wood come together in these peep toe pumps. While there get the free gifts from Miamai. Look for the little pink and blue boxes on our display table. 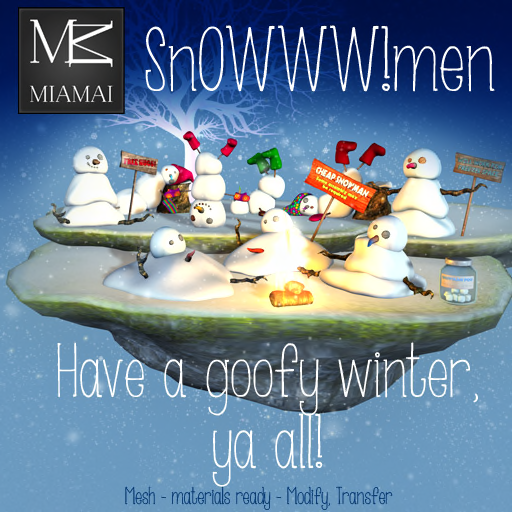 Also make sure to click on the little red santa hat and follow the hint back to the Miamai main store to find two more gifts. Yes we know it is January but we love giving our customers gifts! 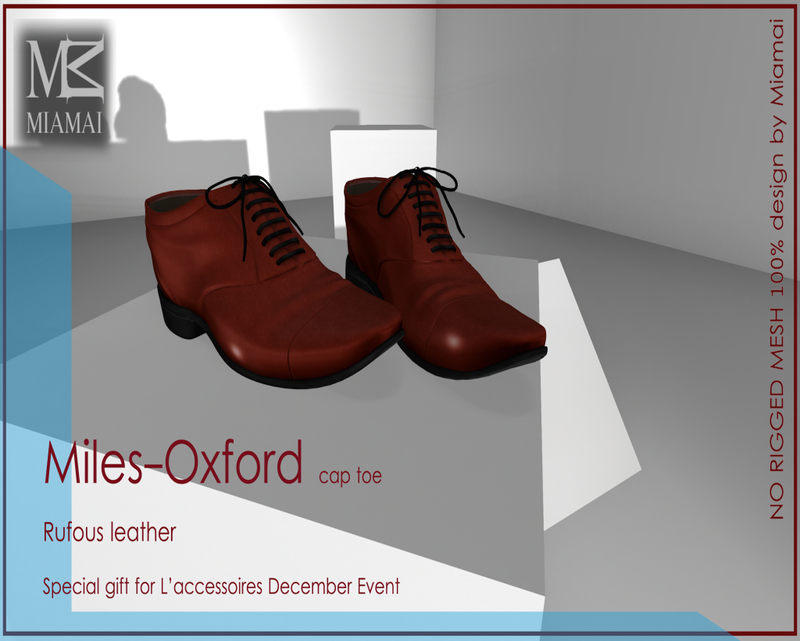 You only have till February 1st to visit L’accessoires to buy these wonderful shoes and get these amazing gifts for gals and guys!